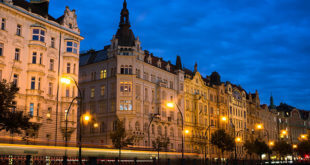 If you decide to stay longer in Prague then it is a good idea to look for a long-term apartment. AAA BYTY Václavské náměstí 62, tel. 226 060 606/774 333 www.aaabyty.cz. 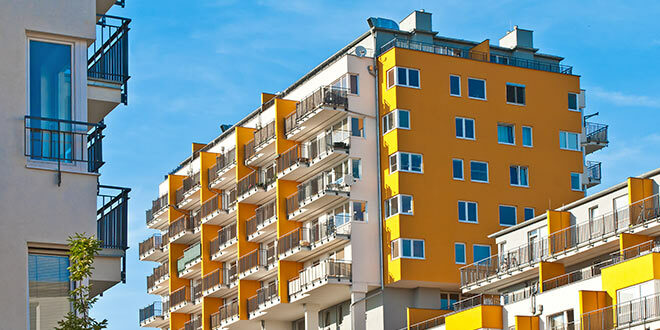 This company can assist you with buying, renting or selling a flat, house and office. European Reality, Praha 1, Václavské Nám. 2 (Euro Palác), tel. 222 21 21 64/603 20 16 76, www.europeanreality.com. Popular letting company for all budgets. Open: 09:00 – 20:00. 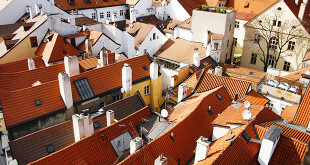 Prague.craigslist.org – classifieds section where you can find good selection of Prague’s properties for rent. Want to stay really cheap in Czech Republic? There are some ways how to stay really cheap. First recommendation is getting as much far as possible from Prague to smaller towns and villages. 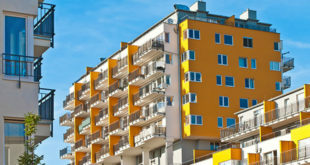 For example, two bedroom apartment in a small town, where is high unemployment rate, can cost just 150$ a month. That’s huge difference compare to staying in core centre of Prague where you can expect to pay up 10x times more for same apartment. Second option is finding so called “UBYTOVNY“, they’re kind of HOSTELS with two exceptions. They generally carter to poor ones (for some locals and for many from Eastern Europe) and they’re rented on monthly basis. One month can cost you anything from 2800 CZK to 8000 CZK (from 150$ to 420$). Činžovní dům: four- or five-storey pre-war buildings, constructed in the 1920s and 1930s. Elevators were often installed in these buildings later; some are still without. Panelový dům: high-rise apartment buildings built during the communist era. Highly visible and cheap to live in; a lasting reminder of Soviet rule. Rodinný dům: detached single-family homes. Vila: sprawling family homes, constructed in the 1920s and 1930s; these days populated by the more wealthy.